New Arrival Collection Sets Are Featured At 25% OFF With This Offer. 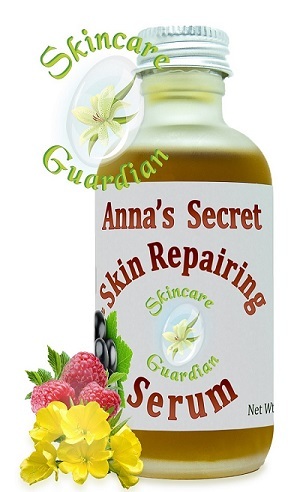 Features Pure Red Raspberry Seed, Black Currant, Black Cumin, and Evening Primrose making it the best Natural Skin Care, Cold Pressed Seed Oil, Anti-Aging Serum. 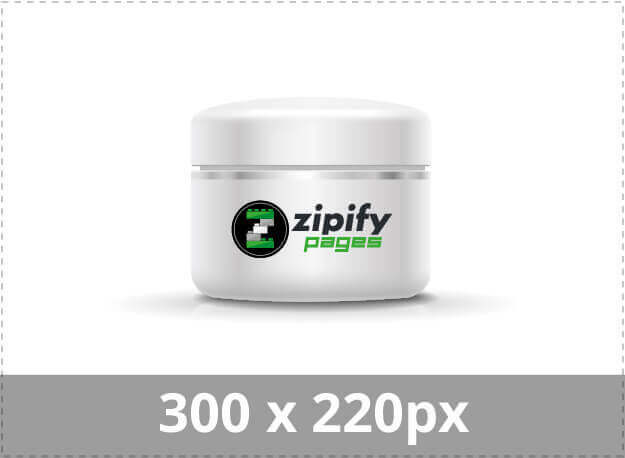 For Sun Damaged Skin, Wrinkles, Loose and Sagging Skin, and Fine Lines Around the Mouth, Eyes and Forehead. Essential Fatty Acids 3, 6, & 9, Moisturize & Restore Elasticity For a Soft Supple Complexion. The Anti-inflammatory Constituents Soothe and Support the Immune System, for Relief of Rashes And Sensitive Skin Complaints. 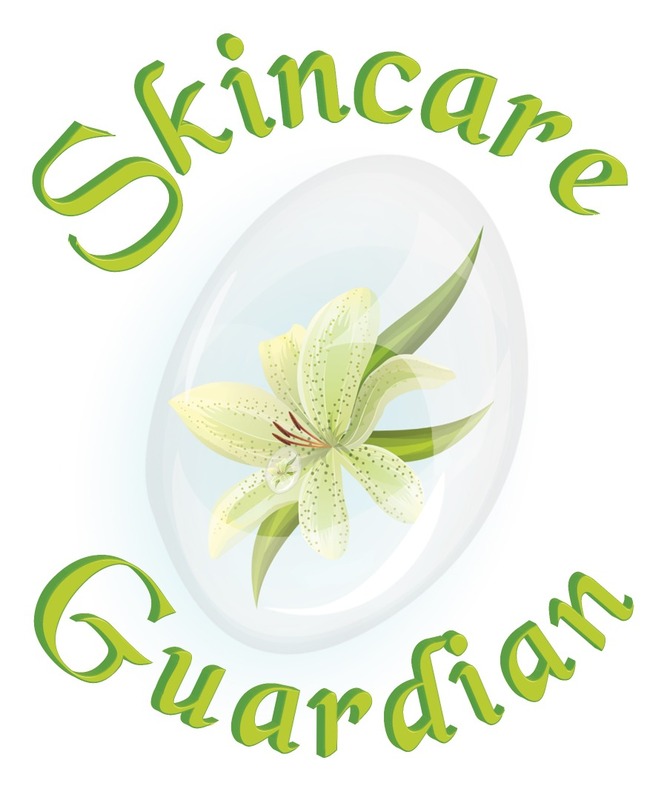 (GLA) Gamma Linolenic and Linoleic Acid Soften Scar Tissue and Hydrate Rough Dry Skin. 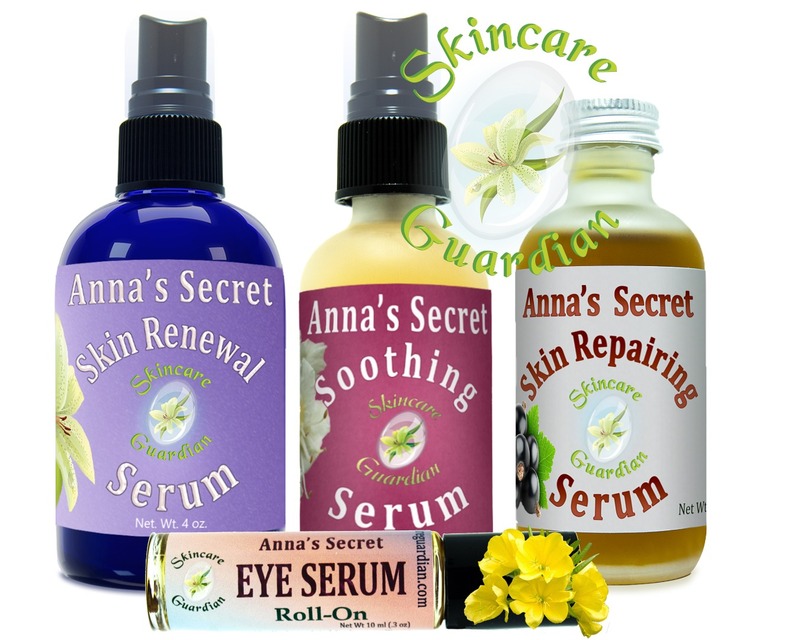 Anna's Secret Skin Repair Serum, Contains Zinc, Vit. E., and Carotene a Precursor to (Vit. 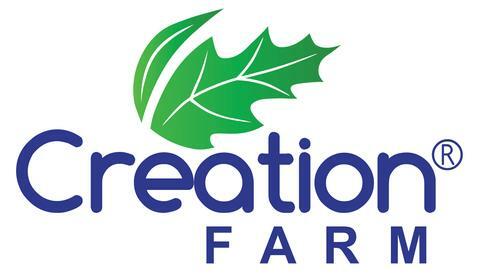 A); Protective Skin Properties For UVA and UVB. 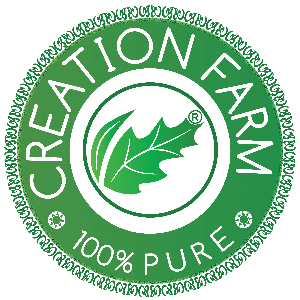 Relieve and Soothe Inflammatory Discomfort. 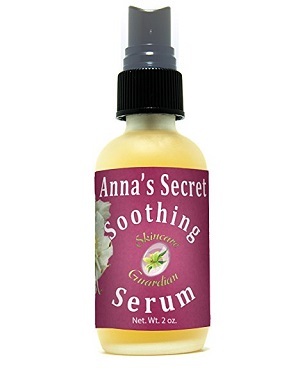 Anna's Secret Soothing Serum is an Anti- inflammatory For Acute and Chronic discomfort. To Use: Mist Several Times At Once. Let the Extract Absorb, Repeat On Acute Persistent Discomfort. Spray At Least Three Times, Let It Absorb and Repeat Up To 5 Times. 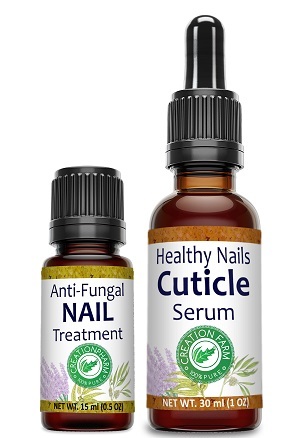 Fast Reacting Anti-Inflammatory for Stiff Joints, Tenderness and Swollen Varicose Veins, Muscles Aches, Injuries, and Bruises. 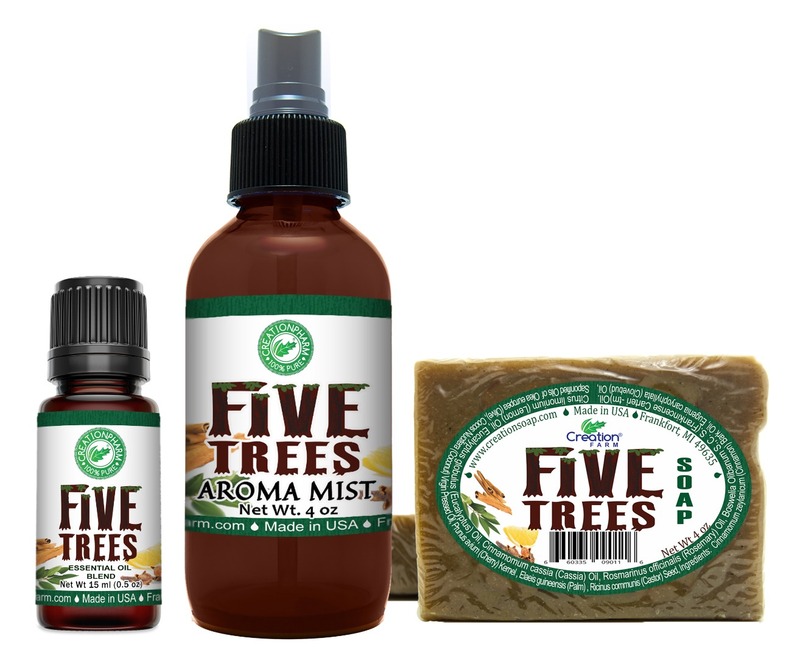 It is Soothing On Tender Areas Such As Varicose Veins, Nerve Damage, Back Muscles, Locked Joints From Cramps and Spasms. 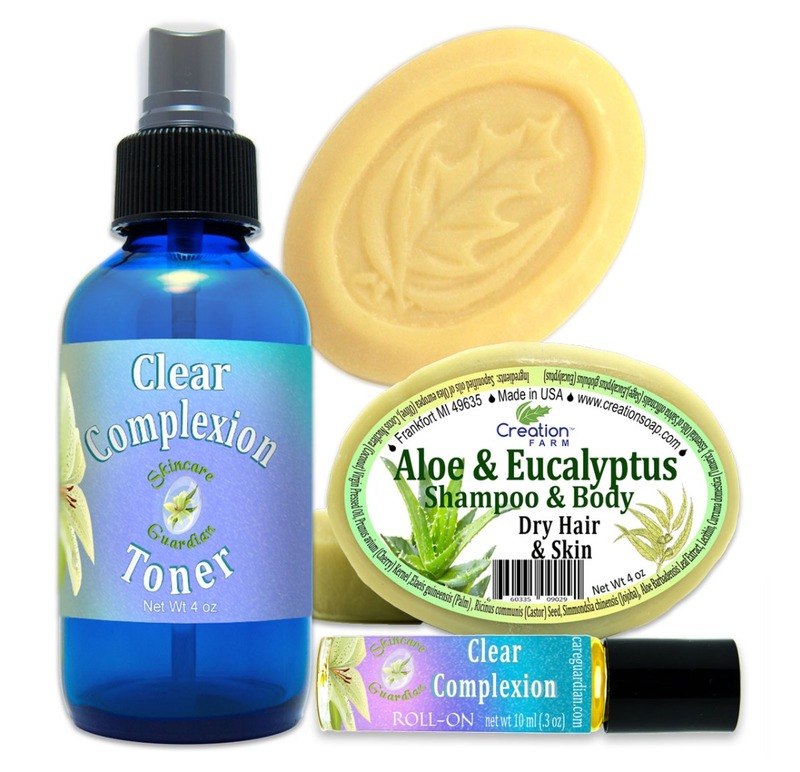 Enjoy 25% Off - Complete, Beauty, Essential, & Clear Skin Cold Weather Bundles!